Moving house is a lot of work. If you have survived the move and managed to get your goods delivered in one piece by the man and van team, you are probably ready to breathe a sigh of relief. Unfortunately, there is one big task left to complete. 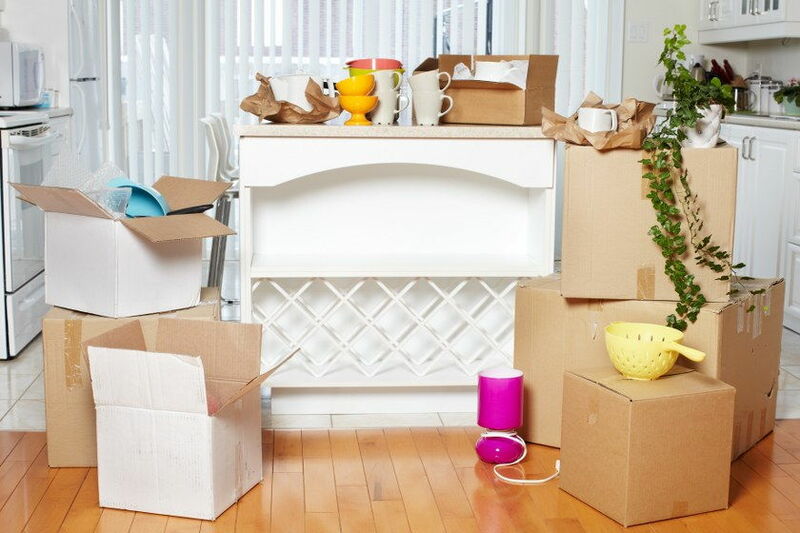 You need to unpack the boxes, assemble the furniture and organize your new home. There is really no way to get around the unpacking, but you can make the process less overwhelming and a lot more tolerable. 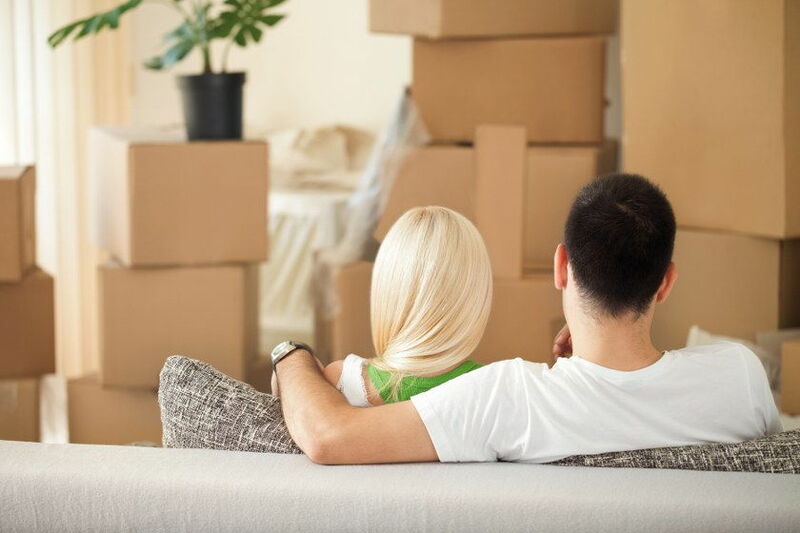 Below are some useful tips to help you settle in your new place quickly and smoothly. The move itself is really not the hard part. It is the preparation that makes relocation challenging. Since you will spend most of your time packing and unpacking, you need to prepare well. It is a slow and detailed process, but it will make your house removals significantly less stressful and a lot simpler. 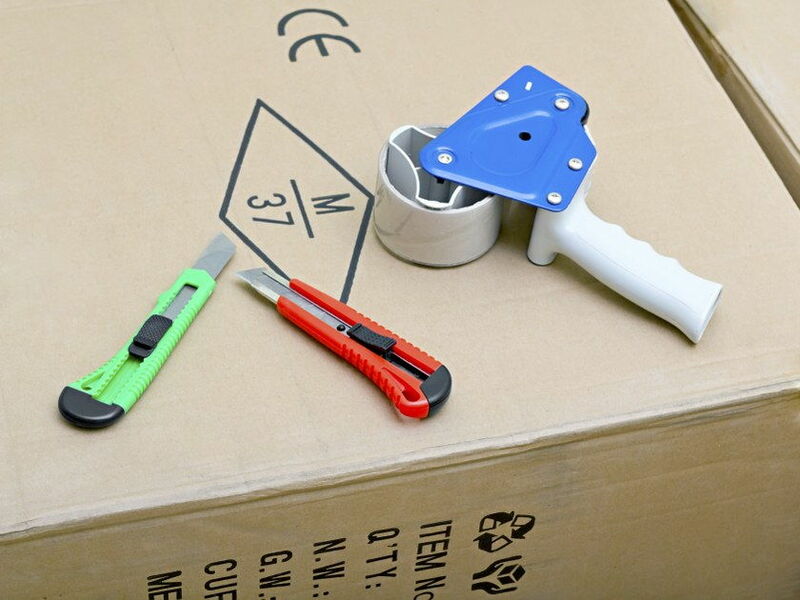 • Acquire enough sturdy boxes and packing materials to ensure that nothing gets broken in the moving van. • Pack like you are going on vacation and set aside the essentials you will need immediately after you move in such as toiletries, sheets, clothing, etc. 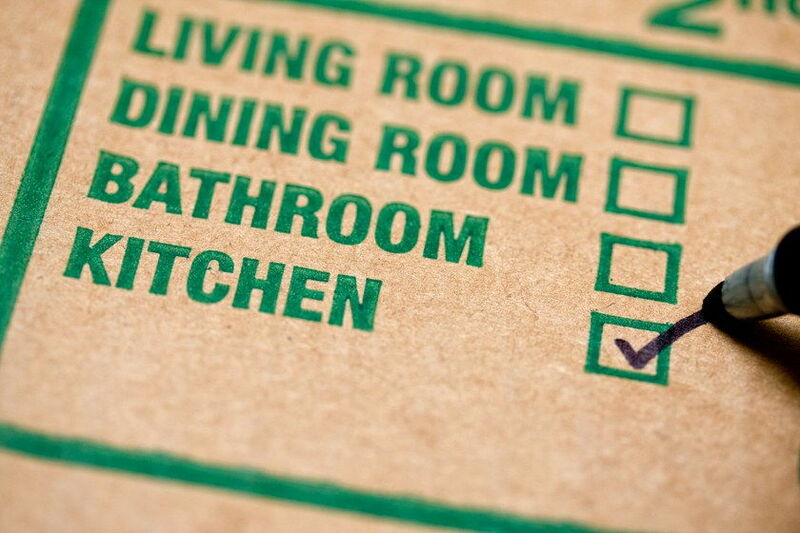 • Keep boxes as room-specific as possible to save time later when you unpack and to keep track of your belongings. • Label each box and make an inventory list. • Check if your furniture pieces fit in the new place. Be sure to take the measures of the place before the moving day. Before you start to unpack, you need a plan. Otherwise you may get lost among all those boxes and feel overwhelmed by the enormous pile of stuff you need to organize. Some claim that the most effective way to unpack is by tackling one room at a time. On the other hand, you may find it more convenient to unpack your necessities first. The point is to create a system that works for you and to stick to it. The first thing you need to do is to see if everything has arrived and it is in decent condition. The sooner you find out that something is missing or broken, the higher the chances of getting a compensation for damages and loss. Putting the boxes in the room where they belong will make your life so much easier. Instead of wasting time frantically looking for an item, you will have your goods at the right place. Don’t hesitate to ask your man and a van team to leave each box in the corresponding room. You will move in to an empty house and you will need at least a month before you organize the place. However, for the time being you need to make the place comfortable by unpacking the necessities first. People have a different idea of what the “essential” box might include. For some people it is essential to set up the TV and the couch so they can watch football, while for others is important to take out the cooking utensils. Just be sure you also have the towels, toiletries and some snacks at hand. You will be tired of the house removals and you will need a place to rest. That is why you may want to get the bedroom done the first day. Assemble the bed and find the boxes with your sheets, blankets and pillows. Place the large furniture such as wardrobes and couches when you first arrive. In this way they will not get in the way or take up valuable space when you organise everything else. Ideally, you will have the plans of your new home before the house relocation and you will know where each piece should go. Once you have unpacked the most important items and furniture pieces, you can proceed with the other rooms. Leave the least important areas such as the closets for last. In the mean time you can use those as storage space to keep the clutter at bay. When you're all done with the unpacking, you'll probably end up with a sufficient amount of paper, boxes, bubble wrap and other leftovers. You can dispose of the packing materials, give them away or sell them online. This detailed guide will help you settle without the undue stress and troubles!